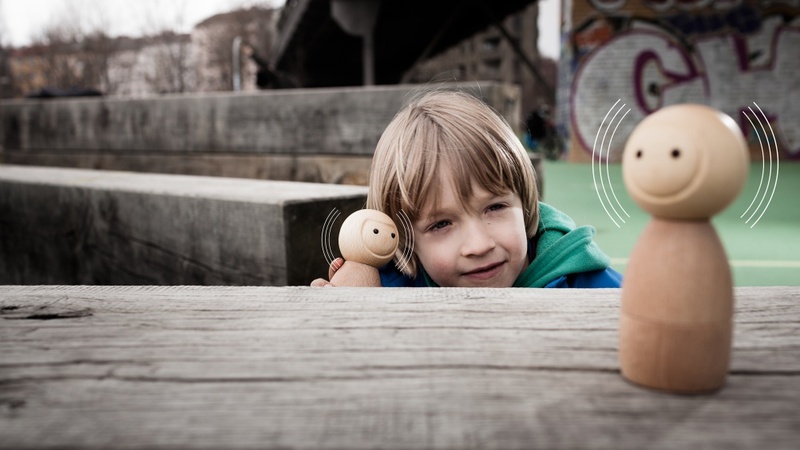 Created by a Berlin studio, the Avakai wooden doll features sensors, a gyroscope and compass and aims to teach children about the Internet of Things. 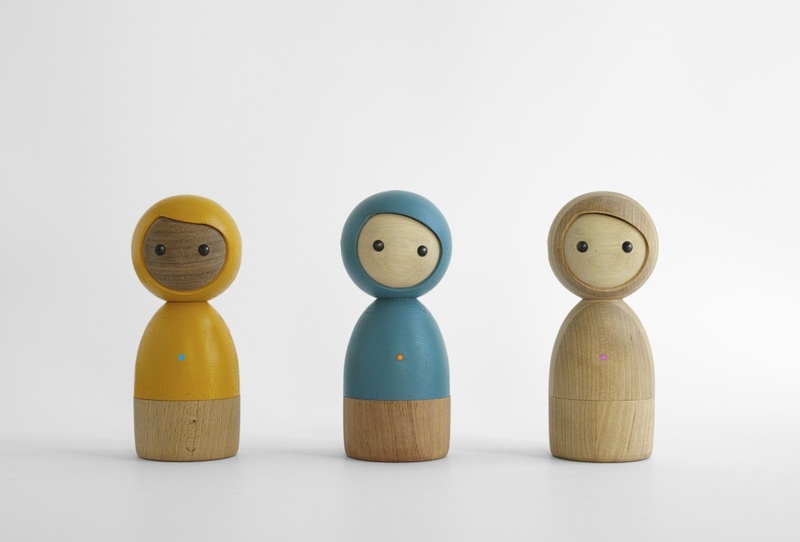 Berlin-based start-up Vai Kai has created new toy Avakai – a digital wooden doll for young children. 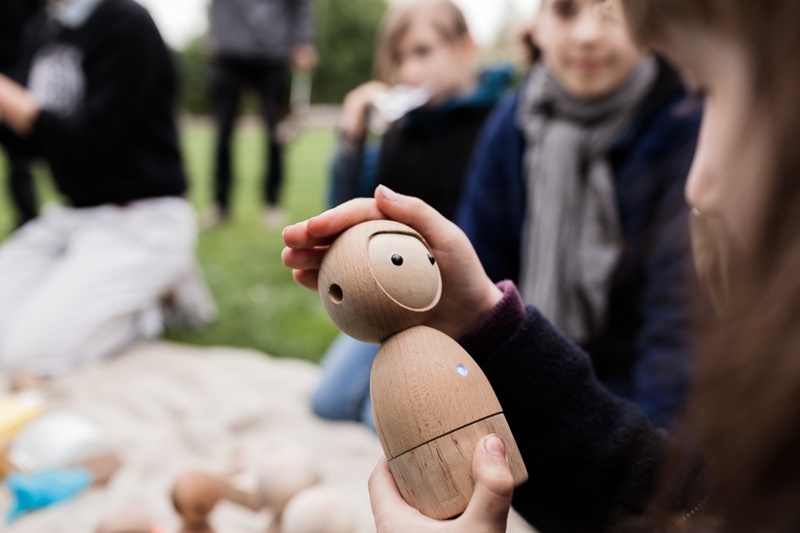 Similarly to the Hackaball, which was designed by MAP and Made By Many earlier this year, the Avakai doll aims to teach young children about programming and the Internet of Things through creative play. 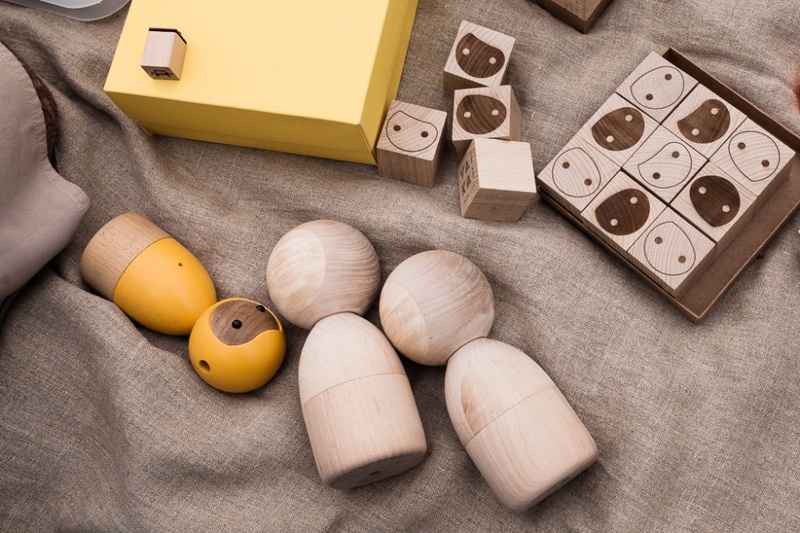 Avakai’s designers say it “combines the qualities of traditional toys with the versatility of mobile devices”. Avakai is aimed at children aged 5-9. 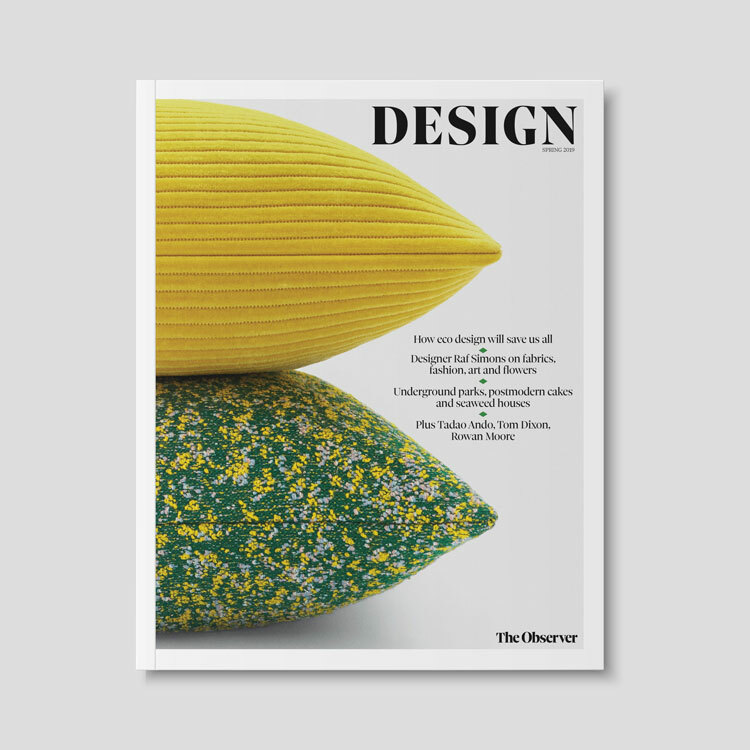 It has a customisable wood surface – allowing for different designs – and features touch and temperature sensors, as well as a gyroscope and compass. The toy is powered by a USB battery and Vai Kai says it has been built “with privacy in mind” – it doesn’t feature a microphone or camera and privacy settings are built into the app that controls it. 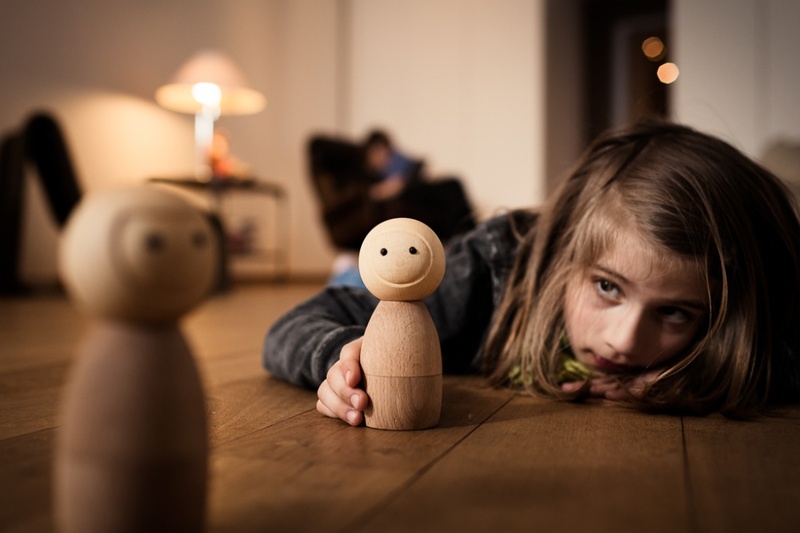 The Avakai dolls can “communicate” with each other to a distance of up to 30m and can also respond using sound, colour light and haptic touch feedback. Suggestions for games include hide-and-seek, where one Avakai can be used to find another one with increasing haptic feedback leading the child to the hiding place. Vai Kai also says that when two Avakai are connected to each other, simple signals can be sent from one to another – tapping one Avakai on the head can cause the other to produce musical sounds. 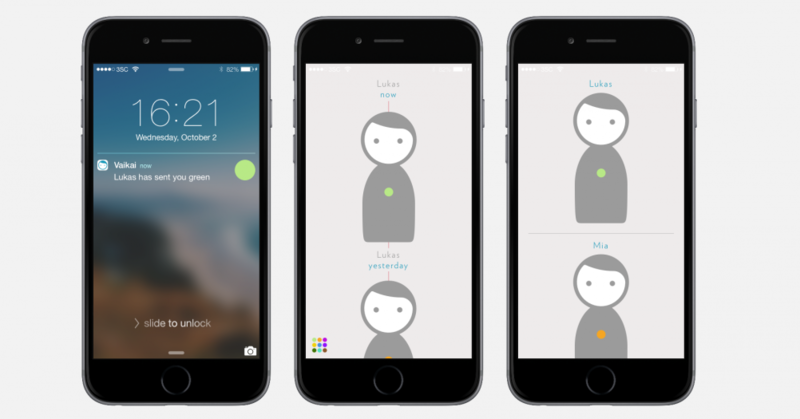 Avakai is controlled by a mobile app, and the code will be made available to developers to allow it to upgrade with new functionalities. Vai Kai is currently seeking funding for the Avakai doll on Kickstarter. 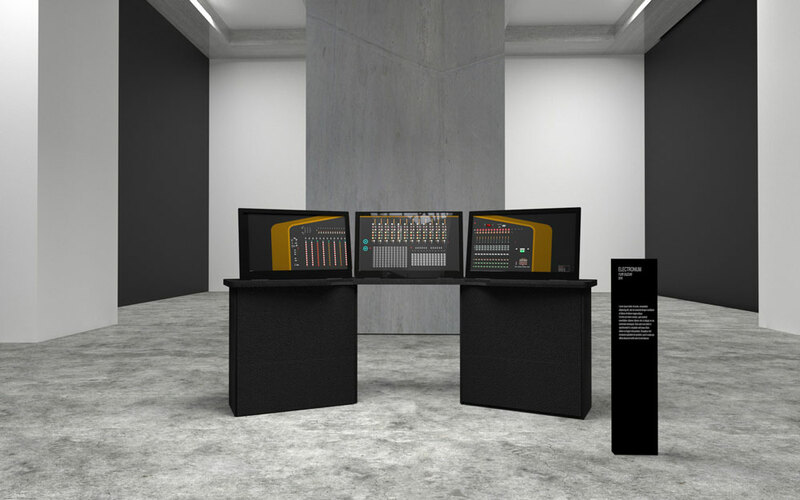 The consultancy says it is aiming to rise £45,000 to allow the first Avakai to be produced by March 2016.